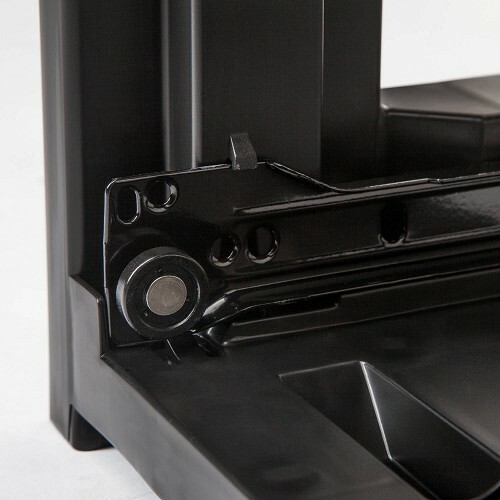 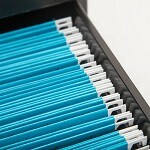 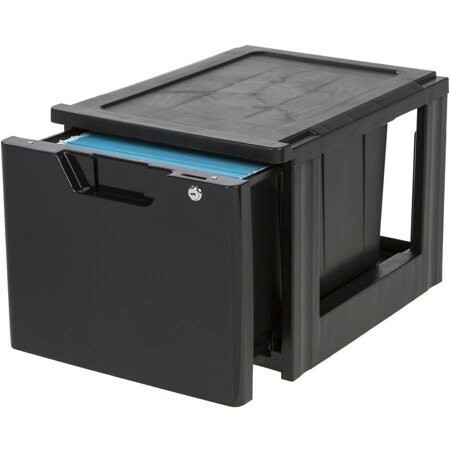 This sturdy, easy-glide stackable file drawer is the perfect solution for all your file storage needs! 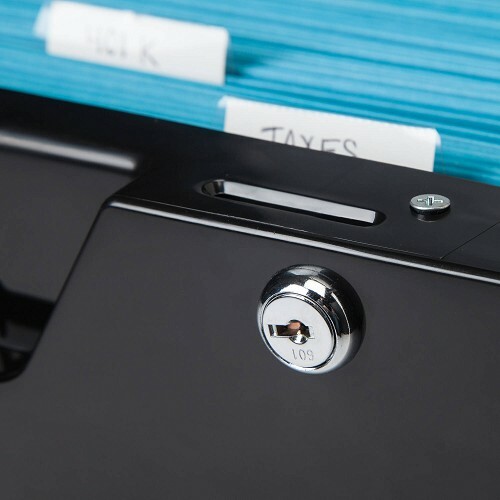 This version is lockable to keep your private documents safe and secure. Modern design blends well with home and office furniture!